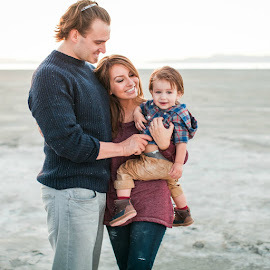 Lexi Michelle Blog: how to avoid freezer burn! 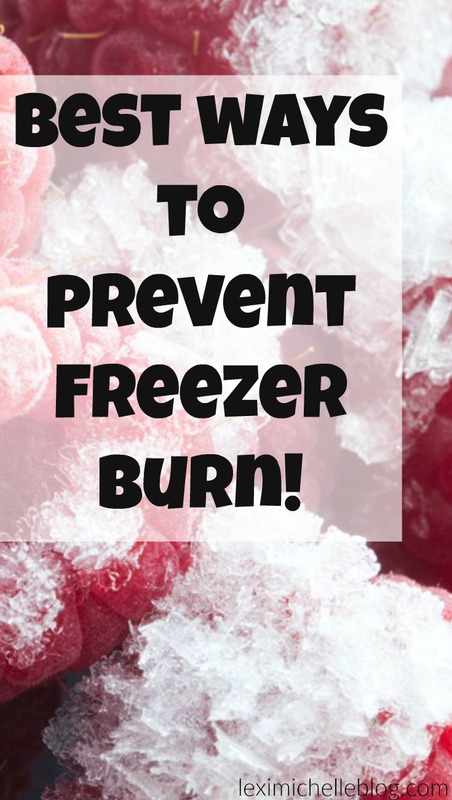 how to avoid freezer burn! So is anyone else gearing up for the new year? Us too! Raise your hand if one of your resolutions is to eat healthier? Us too! So for us, that means a lot of meal prepping. We already purchased some meal prep containers from Amazon for Scott's lunches (we love these because they actually fit in his lunch box! Our tupperware didn't...). So how are we preparing? Well, every Sunday we pre-make as much as we can. So garlic & herb mashed cauliflower is made in huge batches along with Mexican Cauliflower Rice, and fruits & veggies are washed & diced. We also make as many freezer meals as we can fit in our freezer! We used to never make freezer meals because everything just tasted awful if it was even slightly freezer burnt & we'd end up tossing the whole thing. BUT I have a lot of freezer meal recipes show up on Pinterest and it made me wonder how everyone else did it. so I did my research and I found the best tips out there for preventing freezer burn! I hope this helps you as much as it's going to help us this year! 3. Allow foods to cool before you freeze so you don't get ice crystals from frozen steam. 5. Keep temperatures below freezing. If possible store in a separate freezer than the one you use regularly so that the temperature doesn't rise from being opened and closed all the time. * For breads/baked goods, wrap in foil first then a ziplock freezer bag. * For meals in casserole dishes (casseroles, enchiladas, lasagna, etc), cool the meal in the fridge and then cut a sheet of aluminum foil the same size as the casserole dish, spray one side with cooking spray so it won't stick, and then press it on top of your dish, then cover with it's lid. This will keep air from touching your freezer meal and help prevent ice crystals from forming. Freezer burn mainly occurs when the temperature of the freezer is inconsistent and/or the food has not been securely wrapped in air tight packaging. 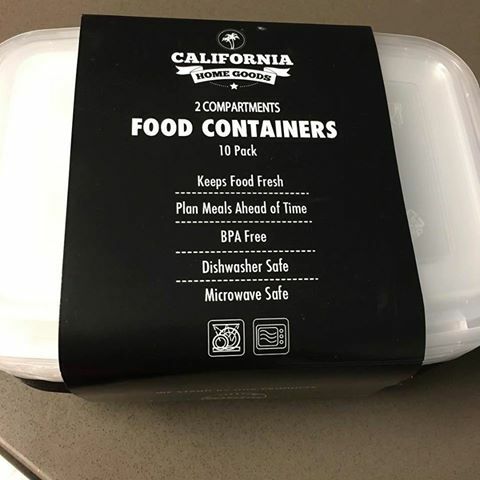 So do your best to make sure your food containers are securely sealed with as little air as possible AND try not to open the freezer too much to keep the temperature from fluctuating! Good luck and happy meal prepping!! I know R. Adama personally, as he helped installing various gadgets and appliances in my home, and also repair them, whenever required.